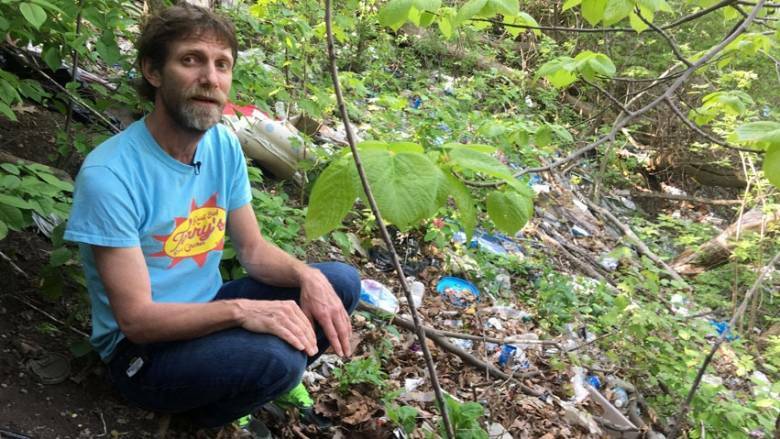 Lawrence Warriner, one of the organizers behind Don’t Mess With the Don, says the valley’s trail system has reached a crisis point as huge amounts of residential garbage — from Coke cans to cigarette packs to discarded shoes — continues to be thrown onto its wooded slopes. What does that look like? Warriner says in some areas feeder streams have been choked off with plastic waste, while in other areas there are multiple layers of garbage to clean before hitting dirt. “There are so many corners to clean,” he told CBC Radio’s Here and Now. Warriner says there’s been “a lot of finger-pointing,” specifically at those who live in Thorncliffe’s highrises and the property managers who run it, but he believes the bigger issue lies with the city. He wants city hall to come up with a restoration plan for the valley, complete with the funding to get it done. Warriner says he’ll make that case to Ward 26 Coun. Jon Burnside, who represents the section of the Don with the worst pollution, at a June 7 meeting. In October, city council approved a ravine strategy to protect and invest in the green spaces, however it’s a long-term plan that still requires funding. Jane Arbour, a spokesperson for the parks department, sent CBC Toronto an email statement saying the city is involved in a range of clean-up efforts — both directly through city departments and indirectly through community initiatives. “We have increased service levels around litter pick-up in green spaces with higher use, including downtown parks and ravines,” she wrote. Warriner says a number of groups have done cleanups in the area, including local mountain biking clubs. 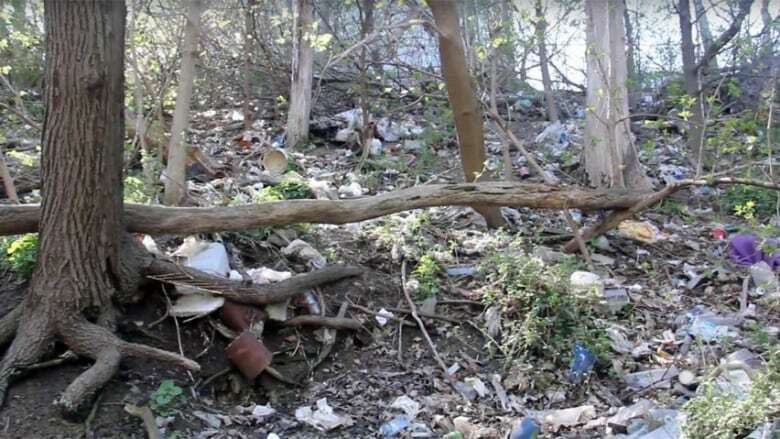 However, he said more will need to be done to thoroughly clean the valley. Two more Volunteer Lead Orientation Sessions Added!